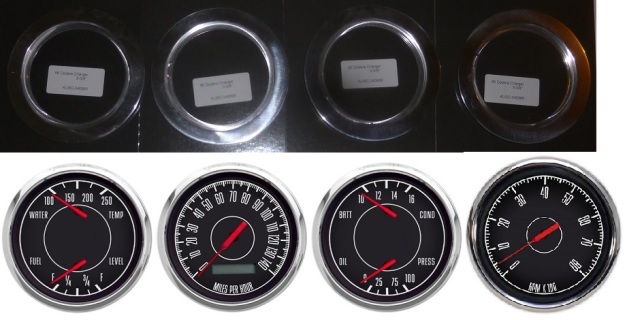 Kit includes 3-3/8" mechanical speedometer, 2 EA 3-3/8" inch dual (water temp 100-250F, volts 8-18, oil pressure 100 PSI, fuel Empty/Full 73-10 Ford/Chrysler range) pressure, temperature senders, color coded wiring pigtails and detailed instructions. 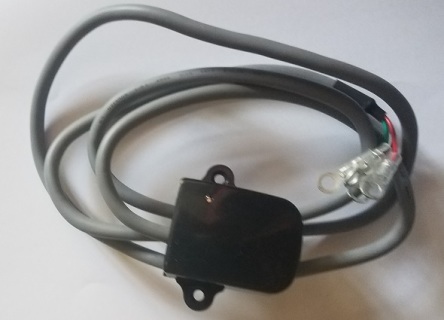 Kit includes 3-3/8 electronic speedometer, 2 EA 3-3/8 inch dual (water temp 100-250F, volts 8-18, oil pressure 100 PSI, fuel Empty/Full 73-10 Ford/Chrysler range) pressure, temperature senders, color coded wiring pigtails and detailed instructions. Kit includes 3-3/8 electronic speedometer, 2 EA 3-3/8 inch dual (water temp 100-250F, volts 8-18, oil pressure 100 PSI, fuel Empty/Full 73-10 Ford/Chrysler range) pressure, temperature senders, color coded wiring pigtail and detailed instructions. Additional Products you may need. 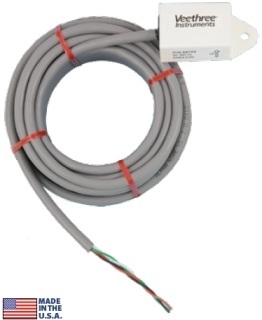 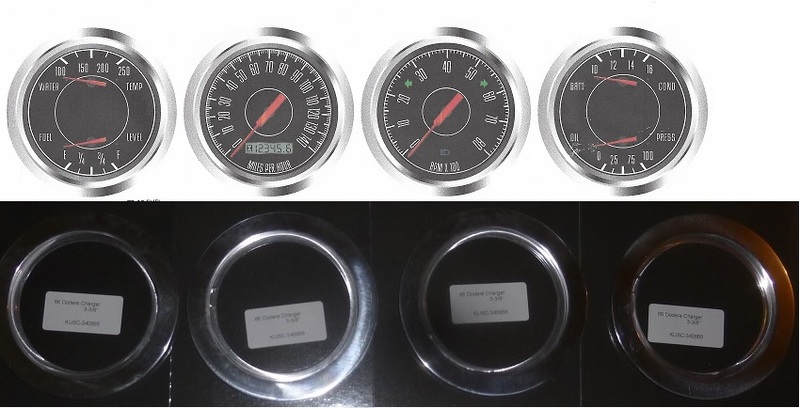 If you have a cable drive transmission you will need a sender for the electronic speedometer kits.